Please contact us via email or phone for an availability check. Let us know once you definitely want to book, so that no-one else can book the property while we hold it for you. Once we have reserved your accommodation, please click on the link below to download the booking form, and complete it with all your party details, and we will hold your booking for 48 hours, to allow you time to return the completed booking form to us with 25% deposit of the total holiday cost. The balance will then be due 8 weeks before departure. For bookings made less than 8 weeks before departure, the full amount is payable straightaway. VERY IMPORTANT! To view, fill in and submit these forms correctly to us you require Adobe Reader. (If submitted using a standard web browser the form will not in fact be saved or submitted. Once you have opened the form, as long as you have installed Adobe Reader, click on the "PDF" logo at the far end of the browser bar and then click "Open in Adobe Reader" - after a few seconds the form will display). If you are unable to complete a booking form online using Adobe Reader, please contact us by email on info@mountainhighs.co.uk and we will send you a Word or .pdf form that you can fill in offline and return as an email attachment. For all our properties priced in Euros, we only accept payment in Euros by credit / debitcard (excluding Amex and Maestro). (We do not make any % charge for payments bycredit or debit card). We also accept payment by bank transfer to our French account (details below). IBAN: FR76 1810 6000 4696 7002 7345 530. 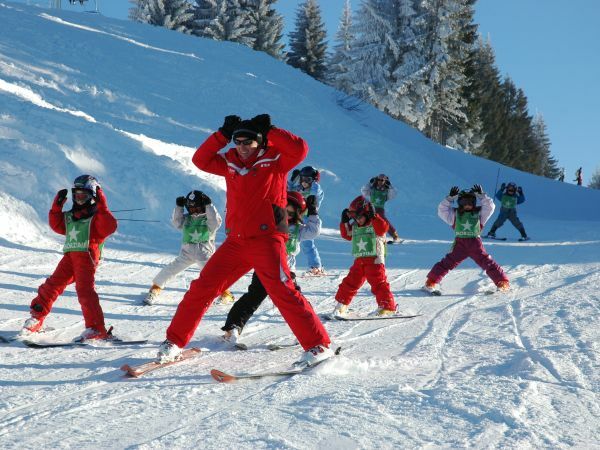 Bank : Credit Agricole des Savoie, la Crusaz, Morzine 74110. On receipt of your 25% deposit, we'll send you a Confirmation Invoice by post (or by email if time is limited before balance payment is due), which will give the address of the accommodation, plus the balance amount and due date. When your holiday balance is paid, we will send you out a full Holiday Information pack which gives full details of arrival procedure in resort and lots of extra useful information. For those self-driving, a map with full directions to you raccommodation will also be supplied. 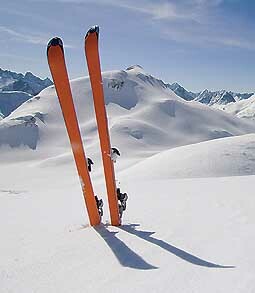 Please ensure you bring this with you to Morzine. On arrival in resort you'll be met at the property by our Resort Manager, and you'll be given the keys (or code) for the property along with then necessary instructions. With all self-catered accommodation there is a Damage Deposit ("caution") to pay, either prior to your arrival or upon key handover. In resort the deposit is only payable in cash (Euros or Sterling) or by UK cheque, please note NOT by credit card. This is returned to you on your departure, as long as the property is left as you found it, less an amount for any additional cleaning or breakages. If you have to depart before we are able to inspect the accommodation properly, we will withhold your Damage Deposit, and will return it to you by bank transfer / credit during the week after your departure. During the winter season, standard cleaning is included in the rental rate of self-catered accommodation; in the summer it is not included, but is charged for according to the size of the property / number of bathrooms, which is payable in resort. We are also available to provide door-to-door Geneva airport transfers for our clients in fully licensed and insured French-registered minibuses. The standard weekend (i.e Saturday or Sunday) cost of a shared return transfer from Dec 2019 is €65 per person, based on 3 or 4 people travelling together each way. For 2 people the rate is €70 per person return (or €35 one-way), on a shared basis, and for a single transfer the cost is €40 one way. See our rates below for groups of 4 - 8 people. 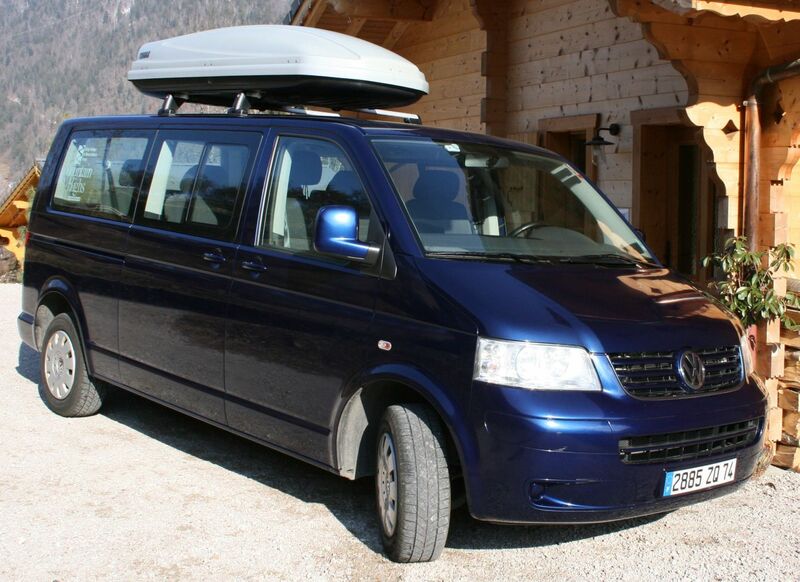 If you wish to book a private transfer, the cost is €400 return for the minibus (no waiting around for any other clients at the airport, and departing Morzine at a time based on only your return flight). If you are a large group we can quote you a reduced rate for 2 private minibuses. 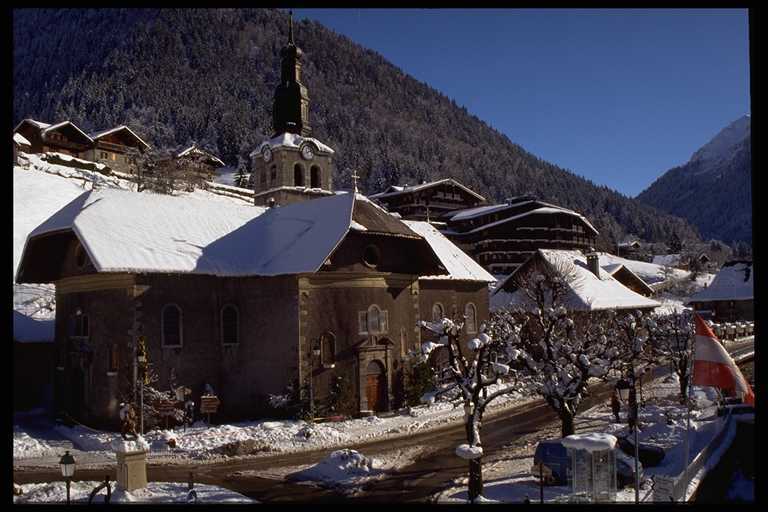 For weekday transfers for less than 4 people travelling together, or for very late night arrivals or very early departures from Morzine, there may be a minimum charge of €130 each way for the minibus. Transfers can be booked up to 2 weeks before your arrival, and can be paid for in advance by credit / debit card or in Euros in resort. In order to book transfers (whether arrival or departure) we need: flight time, flight number, and number of people travelling. All transfers will be reconfirmed by email to the group leader 1 day before your arrival. If you'd like to discuss transfers in more detail please contact us with your flight times. All arrivals at Geneva will be met with a sign with your group leader's name on. We will confirm the name and contact number of your transfer driver 36-48 hrs before your arrival. For transfers at peak times (Christmas, New Year, mid-Feb - mid March holidays) please make your transfer booking plenty of time in advance, in order to avoid disappointment. For transfers in the summer months, we need to know how many bikes will need to be transported on each journey (as the type of vehicle and therefore the cost depends on this). N.B: If you need to call us about transfers on your arrival day please ring Dean on (0033) 609 142955. Please let us know by phone or text on (0033) 609142955 or (0033) 624790709 (not by email) if you encounter delays or cancellations before your flight takes off - bear in mind that we are not in the office on changeover days.